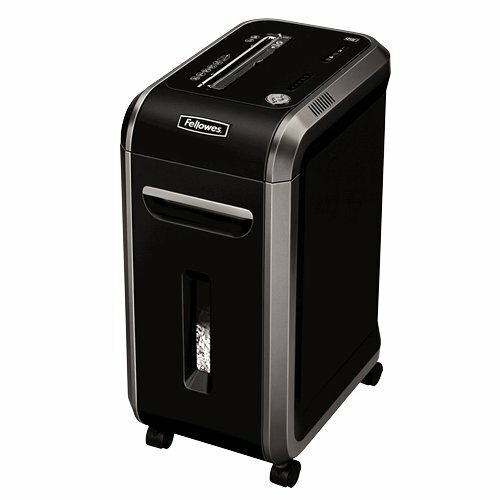 Paper shredder is one of the pieces of equipment that every office must have. This machine will help in reducing the piles of papers in your office. Burning is prohibited because it greatly impacts the ozone layer and the environment. 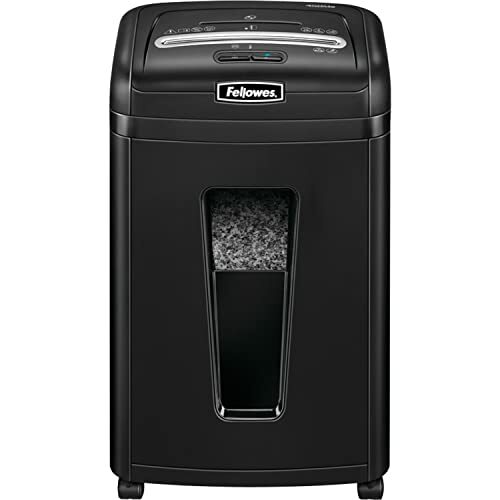 Using paper shredder is a perfect alternative to burning unnecessary papers and documents. Do you really know how this machine really works? The main work of the shredder is to cut the paper into squares like confetti or into strips. The machine has built-in bin that collects the shredded papers. 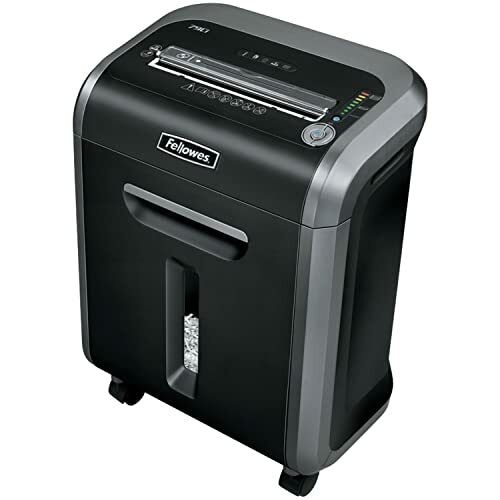 There are two types of paper shredder such as the cross-cut shredder and the strip-cut shredder. The first type of shredder has a couple sets of teeth rotating in opposite directions that cut the paper into smaller squares. While the latter type of shredder uses rotating knives in cutting the paper. When the paper is feed into the lid and reaches the cutting head, it will activate the sensor that enables the knives or teeth to rotate and cut the paper into pieces of strips. The good thing about using paper shredder is that it saves time in disposing unnecessary documents and makes your office clutter-free. To ensure that the machine will work efficiently, you should check if the machine head is on its proper place. An industrial paper shredder can cut stack of paper and tossing the documents into is a lot easier through the large hopper. This means that you can shred volume of paper in just a short span of time. The first part of the machine that you need to clean is the surface. The shredder basket should be lifted to clean the waste receptacle or the basket. The small particles and dust should be wiped away including the crevices to prevent tiny particles of the paper to clog the machine. It’s important to lubricate the blades once in a while so that it wouldn’t stick up. You can use a lubricate sheet of paper and insert it on the paper feed. Repeat the lubricating process until the blades are operating or rotating smoothly. Establishing a routinely cleaning of the machine and lubricating the blades is necessary. But, you should ask suggestions from the manufacturer about the recommended frequency of cleaning the paper shredder. As long as the machine is properly cleaned and maintained, you can expect that it will serve for longer time. The blades of the paper shredder will turn dull if small particles of paper are left inside. The main purpose of using paper shredder is to reduce pile of documents. However, when the blades become dull, the machine won’t function properly and paper jams can happen frequently. Thus, the importance of eliminating the paper completely from the machine is upheld so that it will last longer and work better. However, it is important to know how to remove the paper jams on your own. It’s very easy as you just need to run the machine forward and backward alternately for several seconds. This is the easiest way to dislodge the small particles that may affect the mechanism of the machine. However, you should ensure that the machine is unplugged before doing the maintenance. If bits of paper are stuck, all you have to do is to use tweezers in removing bits of paper. You can also use brush with large bristle in brushing the machine from top to bottom. After cleaning the machine, you can use hair dryer to dislodge the small particles that can’t be reach even when using tweezers. It’s essential to know how to troubleshoot the machine so that in times that it suddenly stops while at the middle of the shredding process, you’ll know how to handle it. 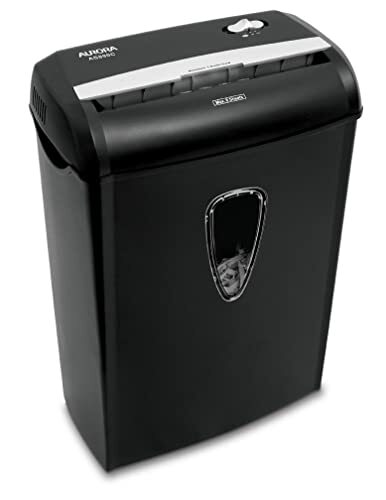 Keep in mind that using paper shredder can save your time in disposing documents as well as in maintaining privacy. This is the reason many companies are using paper shredder in disposing documents instead of throwing it in the garbage bin. 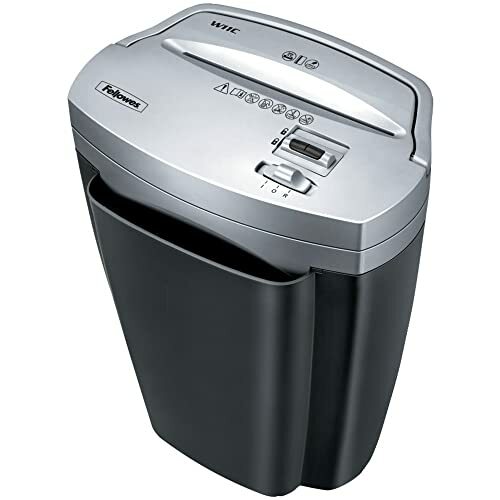 Instead of keeping huge pile of documents that can clutter the office, why not invest in paper shredder? This way, you can ensure that no one will know the operations of your business and no one will imitate you.